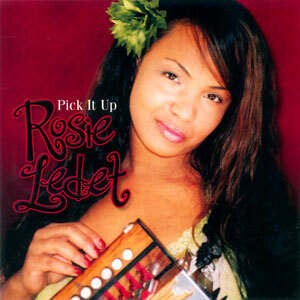 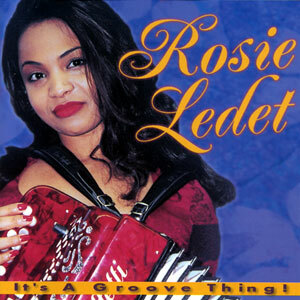 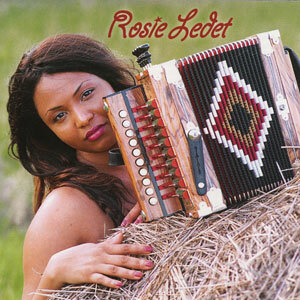 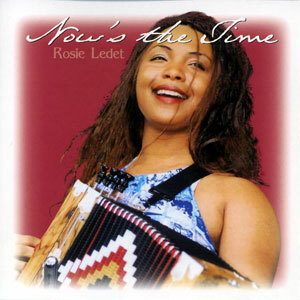 Since there aren’t many female Zydeco singers, the very existence of Rosie Ledet is noteworthy. Fortunately, her DEBUT album, Sweet Brown Sugar, shows that there’s a reason to be interested in her outside of sheer novelty. 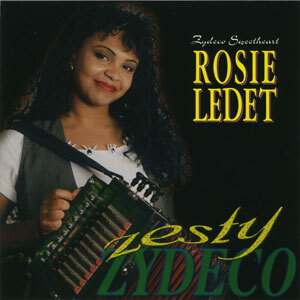 Ledet proves herself to be a strong songwriter and an energetic accordionist. 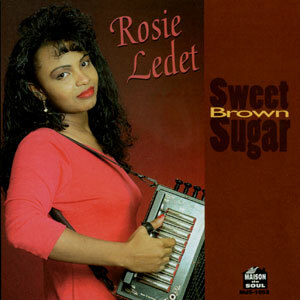 Her voice may be a little restrained for some tastes, but she makes up for that with her propulsive, infectious instrumental work. 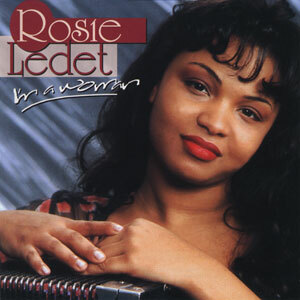 Her songs suggest that she could develop into a distinctive lyrical voice in her own right. 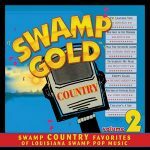 All in all, it’s a very fine debut. 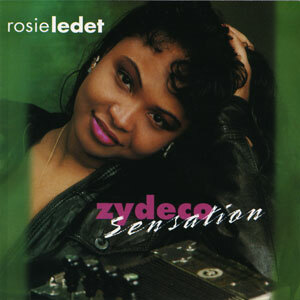 Released in 1994, 15 tracks.